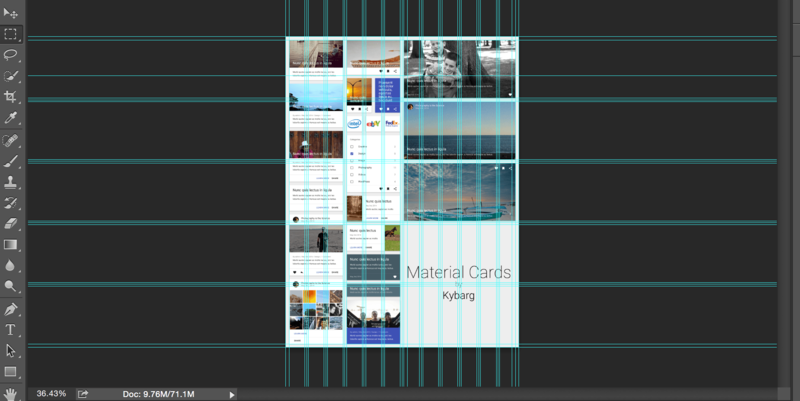 Mocking up visuals for your next Material Design project? 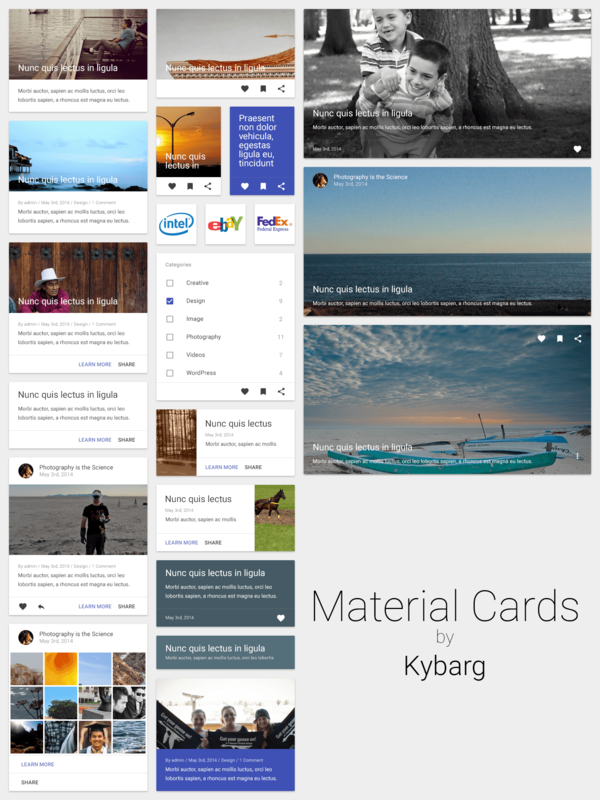 Here is a free PSD template, that will help you create Material Design cards with ease. Web developer & graphic designer Ruslan Kyba has put together a free PSD download of the Material Design cards, to aid you in pitching and mocking up visuals for your next Material Design project.